Rally for the Cure® is a grassroots program that works to support Susan G. Komen’s commitment to awareness as the first step in eliminating breast cancer through volunteer-organized golf, tennis and social events. The program aims to create a fun day of play while educating women about breast health and remind them to get their annual screening. While the main focus of this program is awareness, Rally for the Cure events can—and frequently do—become fundraising platforms as well. In fact, to date, Rally events have raised more than $77 million for Komen. If a Rally ambassador decides to include a fundraising element for the event, he/she can choose for the money to support Komen Houston, another Komen affiliate or Komen National. Being a Rally for the Cure “Ambassador” can be as simple as holding a closest-to-the-tee drive at your favorite golf course, or hosting an all-day round-robin tennis tournament. The sky really is the limit! All you have to do is select the date and format, then contact the Rally for the Cure team. 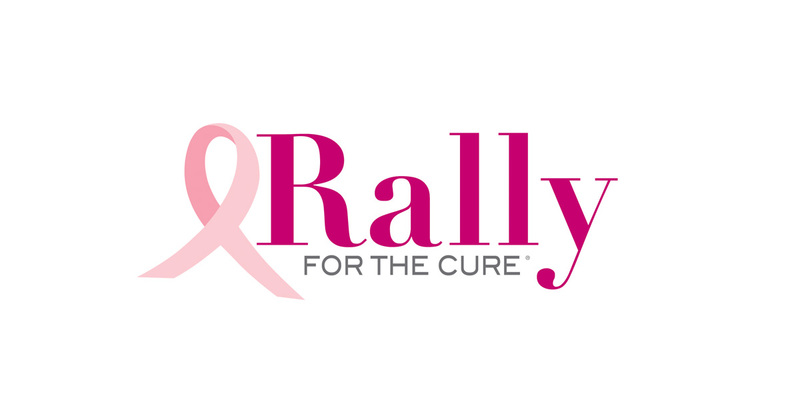 Rally for the Cure will provide you with all the materials you need—including a prize, participant gifts/favors, event decorations and breast health awareness literature. 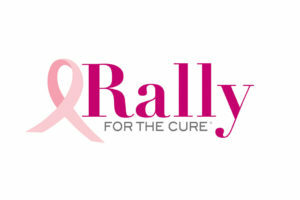 Get more information and get started at RallyForTheCure.com.